What are 11+ Grammar School Examinations? The 11+ grammar school examinations are the assessments taken in order to gain entrance into grammar schools. Grammar schools are highly selective state schools around the country and they are incredibly competitive. Some grammar schools have as many as 1,500 students applying for only 200 spaces. 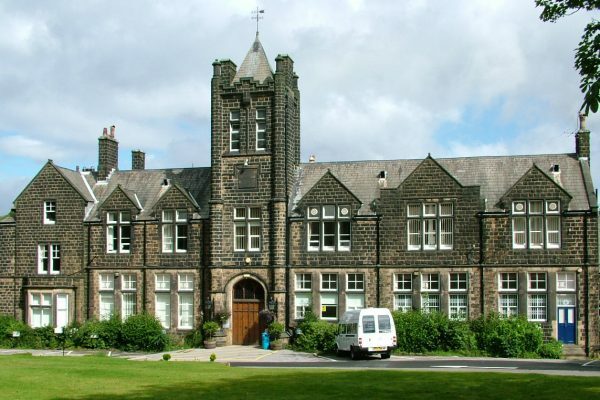 Most grammar schools choose students based on a pass mark of the examination followed by proximity to the school. Applications to grammar schools are in Year 5. Grammar school exams often include maths, English, verbal reasoning and non-verbal reasoning. However, it is important to look at the entry requirements for each school as the content of the papers varies from school to school. The examinations usually take place during the autumn term of Year 6 for entry into year 7 the following September. CEM often tests children on verbal reasoning (which usually includes some form of comprehension or cloze activity), non-verbal reasoning and numerical reasoning (maths skills). There are not past papers available and papers can change in format each year. The 11+ examinations for grammar schools are incredibly competitive, particularly in and around London and our tutors are able to help guide your child through the key skills they need in order to reach their full potential during the exams. We also aim to boost confidence and self-esteem to give them the best chance of passing their exams. We are highly qualified to help your child with English, maths, verbal reasoning and non-verbal reasoning in order to tackle the examinations confidently. We also offer interview practice too. We offer 1:1 tuition and workshops.